The current version of top level of football in Serbia has been running since 2006, with Fudbalski klub Crvena zvezda wining the first ever league title. Fudbalski klub Partizan is the most successful team, having won 8 league titles. One team from Serbia have won the European Champions League. 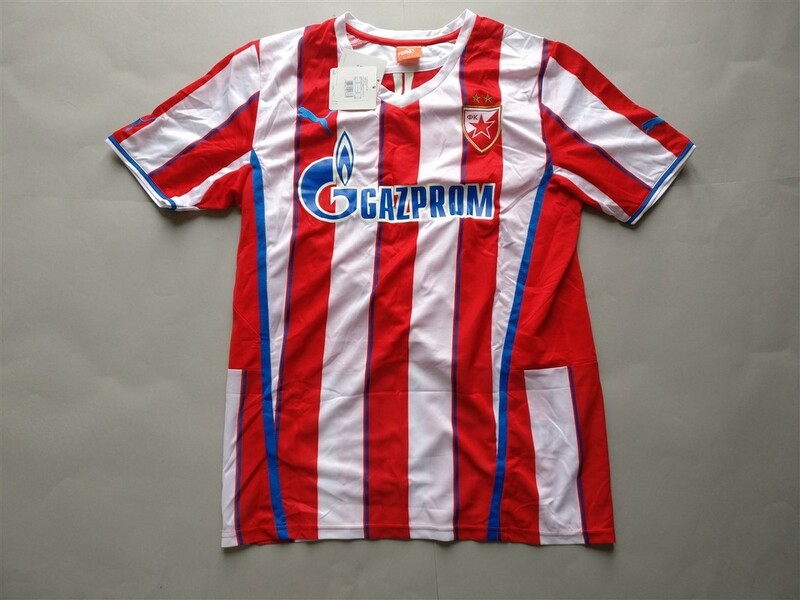 I had been looking for a Serbian club football shirt for some time before the Crvena zvezda shirt became available to buy online. As soon as I saw it I immediately bought the shirt, especially considering the shirt was decently priced. I'm on the look out for more Serbian club football shirts to buy. My three most recent Serbian shirts that I have added to my collection. 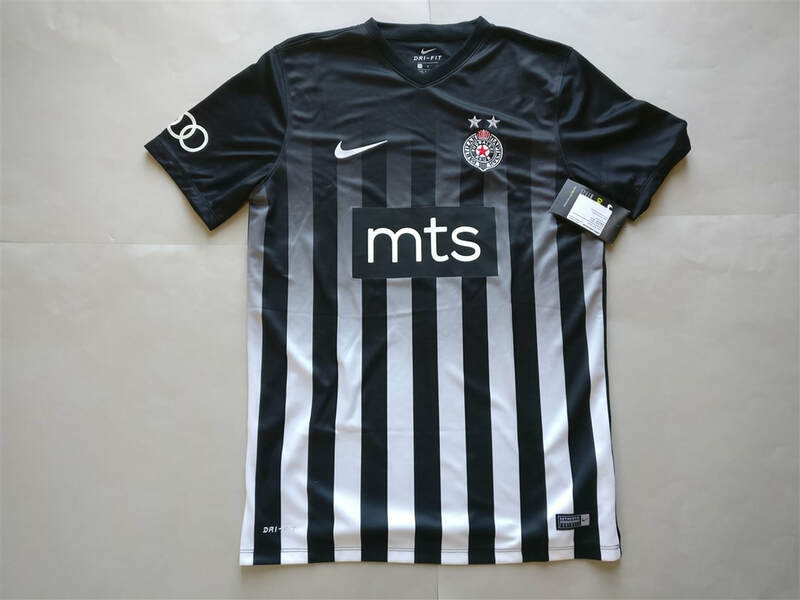 If you are looking to buy a Serbian club football shirt from an official club store then click the link below and it will take you to a list of clubs to choose from.